New moms experience all different types of aches and pains as they care for their little ones. While often unexpected- pain in the wrist, hand and thumb-are very common for new moms. 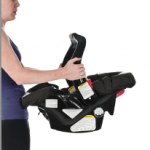 Pain or ache in the wrist and hand come from repetitive lifting of the newborn, holding the head while nursing, carrying the car seat, and repetitive twisting of the hand and wrist. Wrist pain can start from poor carrying and lifting techniques as well as wrist posture when returning to work outs. 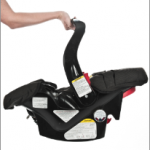 Holding the car seat with one hand can really stress the wrist tendons and forearm muscles. 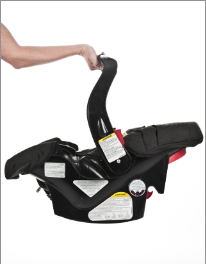 try carrying the car seat with 2 hands when you can and keep the wrist in a neutral position. If you are experiencing wrist pain but still want to return to working out. 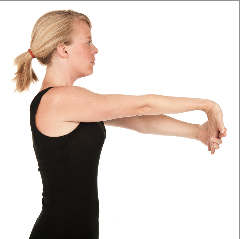 Try to avoid wrist stress in the push up position and keep a neutral wrist to relax the tendons of the wrist and forearm. try this position to continue your workouts with less wrist pain. For stretching and nerve glide instructions, click here for wrist stretch and here for nerve glide stretch information on the ErgoMomma blog. The New Momma thumb (aka De Quervain’s syndrome) is a condition where the tendons along the thumb to the wrist become inflamed and can cause mild aches to severe pain on the thumb side of the wrist. The Mayo Clinic does a great job describing the pain if you are looking to see if you may have the condition (click here for their article). The pain is located along the tendons of the thumb seen below. New momma thumb pain usually starts from lifting the baby frequently and holding the head of the baby when nursing. Lifting the baby with the “L” shape of the thumb and hand under the baby’s arm stresses these tendons. 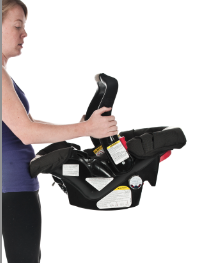 Try picking the baby up with your thumb close to your hand and keep the thumb more neutral than strained. Holding the head of the baby when nursing tires these tendons and can cause inflammation. Try using a pillow to rest your arm and support your hand while nursing. If thumb pain increases, try the use of ice to decrease pain and swelling: 15 minutes of ice on the thumb per each hour. 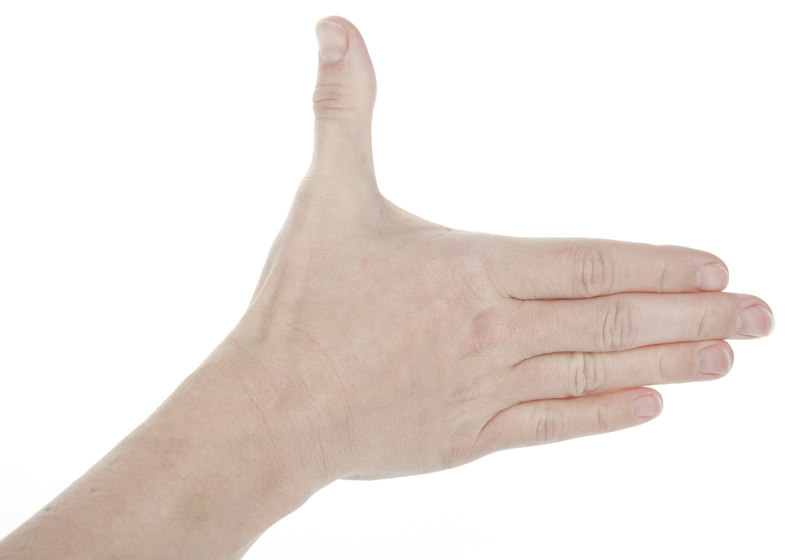 Consult your physician about the use of a splint to help immobilize the thumb or if pain persists. We know how SUPER busy you are, and we understand you cannot lift perfectly all the time. However the more often you do lift correctly the less likely you are to injure yourself. Live in Chicagoland area? Learn more about Active Moms’ Club classes and fitness & nutrition programs. We provide fitness through all stages of motherhood: Prenatal Fitness and mom and baby postnatal recovery class, postnatal small group training, and nutrition programs. We can help you safely kickstart your after baby workouts.